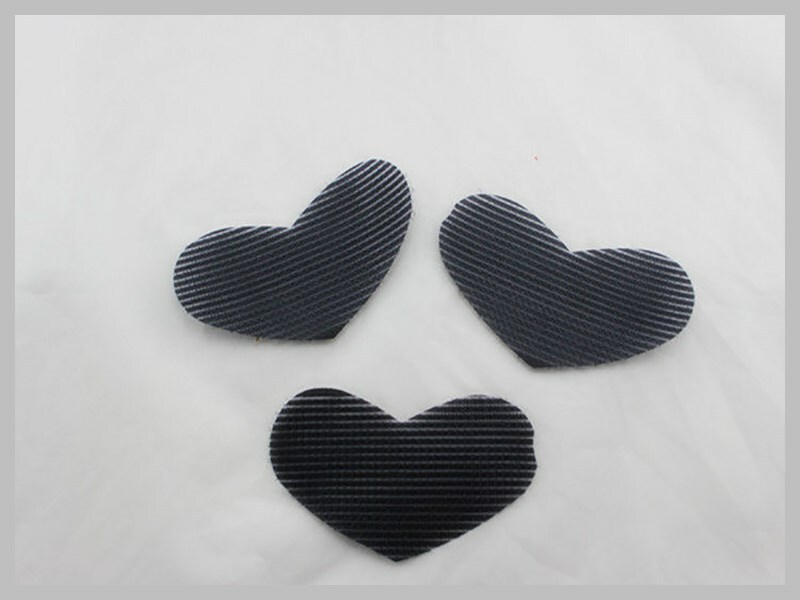 1 ) Many fashion and lovely shape as customer's request . 2 ) Good stick to hair , and easy release . 60mm , 70mm , 105mm , 120mm are the most pouplar sizes for hair hooks . Bulk packing use plastic bags and cartons . or consumer packing as request . Printing service offered to promotion your products and company .